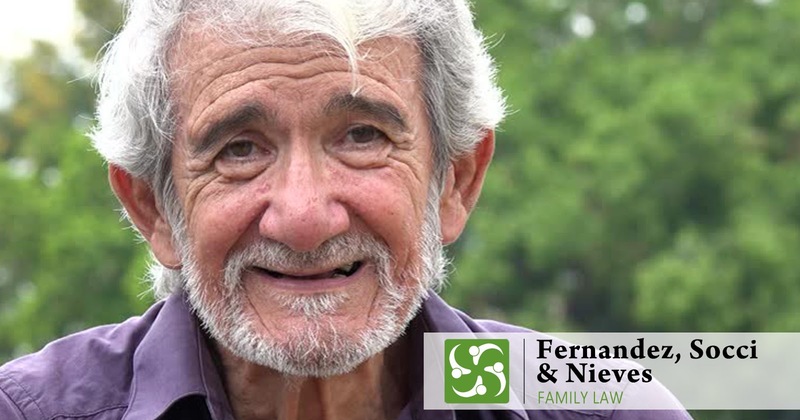 Typically, there cannot be a modification with regard to the division of assets. Such a modification is quite uncommon and is case specific. If an asset is discovered after the divorce, however, there is a separate procedure that can be used to divide the newly discovered asset. If you believe that you have a situation that warrants a modification, it is best to first speak to an experienced Family Law attorney. 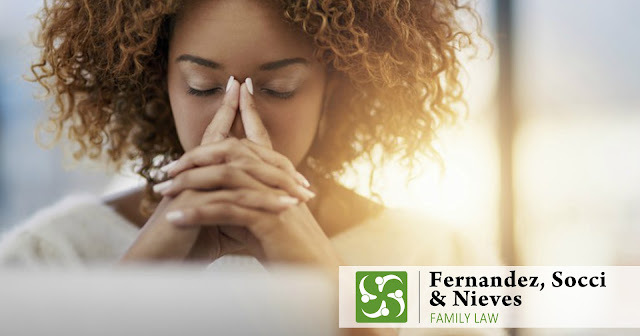 For more information and to discuss your situation with an experienced divorce attorney in North Andover, MA, please visit our website. 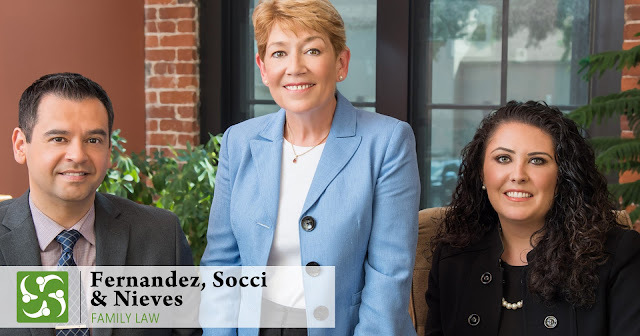 To learn more about the U.S. News & World Report of Fernandez, Socci & Nieves Family Law, click here .